As the first day of Intermot rolled to a close, BMW utilised the occasion to unveil its 2019 R1250RT to the public, while also confirming further specifications and other model variants. 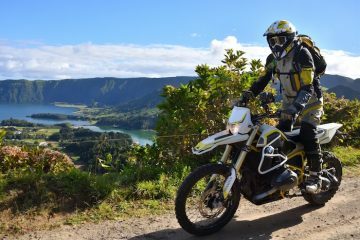 Earlier this month, BMW shared details on the R1250GS and R1250RT, before teasing that more was to come at this year’s Intermot. Well, the company lived up its promise, with more information released – including a confirmed selling price. 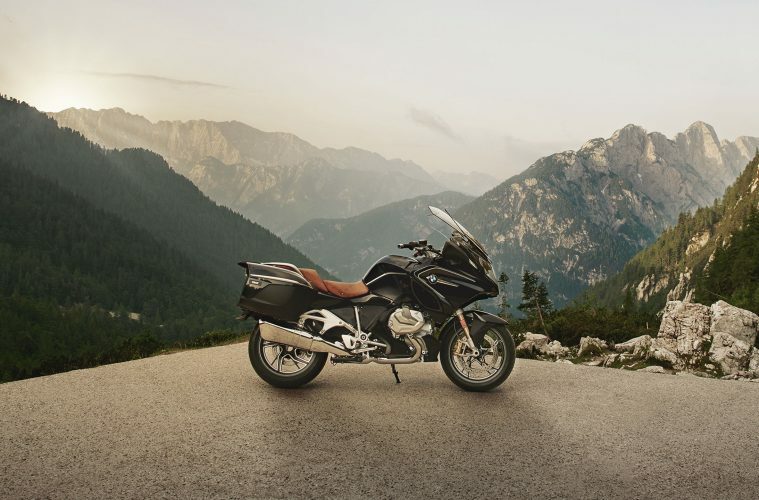 Anyone prospective buyers will need to shell out £14,415 for the base model of the BMW R1250RT, with the price rising to £16,710, depending on which edition you go for. 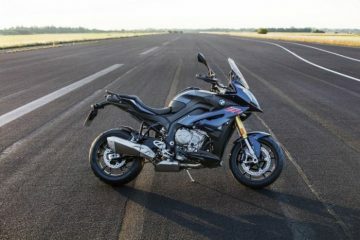 BMW claims that its new twin-cylinder 1254cc Boxer engine will pump out 134bhp, up from the 125bhp that the current model offers. Alongside this, the company noted that the camshaft control system, BMW ShiftCam, will ensure “superior smoothness and comfort”. Increasing the tech at your disposal, the R1250RT will see an enhancement on the dashboard too. The previous RT model only supported analogue clocks, had just enough additional space for a GPS to dock. 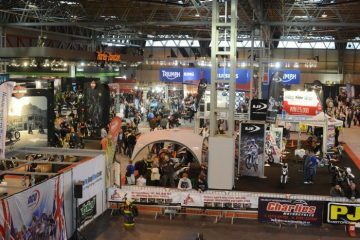 For 2019, the bike arrives with a large thin-film-transistor screen displaying navigation, among the standard media functions we now expect a modern bike to have (mobile phone compatibility, for example). Variety is the spice to life, and BMW is offering riders a wide array of options to customise their bike to the exact specification they want. First of all, there are a broad selection of colour choices available for the motorbike and its model variants. The three standard colours include ‘Carbon Black Metallic’, ‘Mars Red Metallic/Dark Slate Metallic Matt’, and ‘Alpine White’, while there are also two “high-quality” choices: ‘Blue Planet Metallic’ and ‘Sparkling Storm Metallic’. If you’re willing to spend that little bit more, you do have the choice between the SE and LE versions. The SE model (£15,615) offers add-ons of Dynamic ESA (Electronic Suspension Adjustment), GPS device preparation, heated seat, cruise control, and an additional power socket. Upgrading once more to the LE model (£16,700) means you’ll also get: Gear Shift Assist Pro, a central locking system, an anti-theft alarm, and a chrome exhaust. On top of this, you can even customise the motorcycle further by using BMW Mottorrad’s Spezial Option 719. 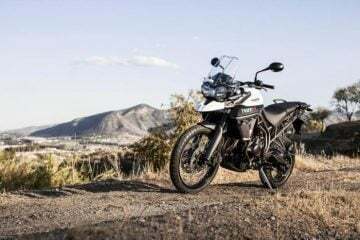 Here, you get chance to tailor-make accessories like luggage solutions, make the bike keyless or opt for a HP sports silencer exhaust in place of the regular. For the moment, no release date has been been announced outside of a 2019 release window. 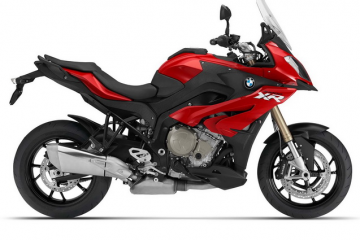 What are your thought’s on the new BMW R1250RT? Let us know.